She's the wife he doesn't want... ...and the woman he needs! 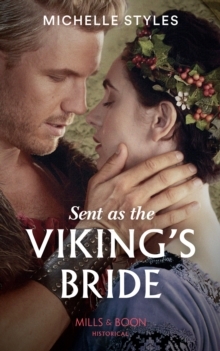 Desperate to escape her murderous brother-in-law and protect her young sister, Ragnhild agrees to marry an unknown warrior, and arrives penniless at his remote island. Only Gunnar Olafson's belief in love died with his family-he does not want a bride! But as yuletide approaches Ragnhild transforms his isolated existence. 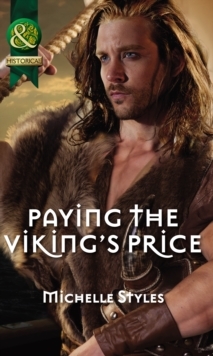 Can she melt her Viking warrior's frozen heart?